According to the Oxford English Dictionary, plagiarism is “the action or practice of taking someone else's work, idea, etc., and passing it off as one's own; literary theft” . In other words plagiarism can be characterized as academic theft. It is unethical and, in some cases, it is illegal. Plagiarism is a form of academic dishonesty. The student has used the author's exact words, leaving out only a phrase, without quotation marks or a citation. The student has made only slight changes, substituting words such as "a couple" for "two", "notify" for "alert", and "our"/"we" for "your"/"you," leaving out a few words, and giving an incomplete citation. This student has paraphrased in her own words, while accurately reflecting and citing the author's ideas. By introducing his source, the student signals that the following material is from that source. All verbatim words are in quotation marks, and the source of the quote is cited with a page number. It is no defense for the plagiarist to say "I forgot." or "It is only a rough draft." or "I did not know it was plagiarism." 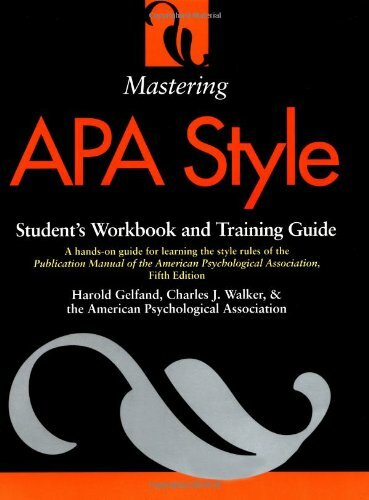 In academic writing, if you copy or paraphrase another person's words, or adopt their ideas or data, without giving credit by citing the source, you are plagiarizing - whether you had intended to cheat or not. And universities do not take plagiarism lightly. Directly quote another person's written or spoken words. Be sure to enclose these words and/or sentences in quotations marks! Paraphrase another person's spoken or written words. 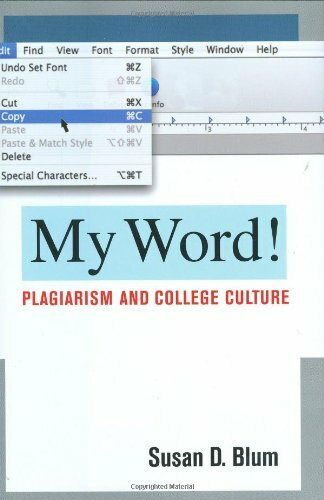 Paraphrase means to re-write in your own words; merely reordering or substituting words is still considered plagiarism! Use theories, ideas, opinions, research, etc. that are not your own. Use historical, statistical, or scientific facts or data that are not your own. "Student Essays on Internet Offer Challenge to Teachers." "Faking the Grade." Headlines such as these have been blaring the alarming news of an epidemic of plagiarism and cheating in American colleges: more than 75 percent of students admit to having cheated; 68 percent admit to cutting and pasting material from the Internet without citation.